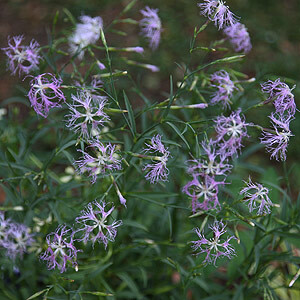 If you re looking for an easy grow Dianthus, then Dianthus superbus could be it. 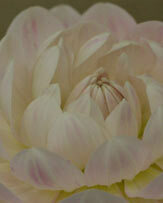 The species has pink flowers, frilly and fringed, like little fairies dancing in the wind. Also known as the ' fringed pink', green foliage is attractive and as the flowers are held high above it make a great plant for summer colour in the garden border. This is a perennial plant that will reach around .5m and will form a good clump over time. 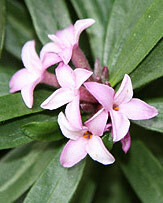 The flowers are scented, but this is really not a strong perfume, so don't expect it to fill the garden. 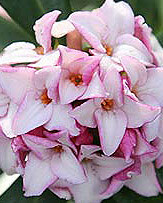 Easily grown in the rock garden, in containers as well as in the garden border. In the UK this species will grow well in full sun, in warmer climates part shade would be advisable. A humus rich well drained soil is best. 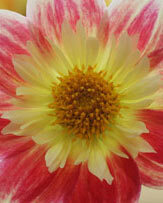 You can deadhead is you wish, and with a little luck you will get a good second flush of flowers. Propagation is from seed or by division of established clumps. Dianthus superbus 'Crimsonia' with its crimson red flowers is well worth seeking out, brilliant flowers. Seed can be sown in early spring in a moist seed raining mix, cover lightly with fine compost, not thick as light is needed to help germinate seed. Keep moist and in a cold frame. Seeds should germinate in 2 - 4 weeks. Leave seedlings until they get to a good size and transplant to larger containers to grow on. In poorly drained soil crown rot can be an issue. Generally pest free.